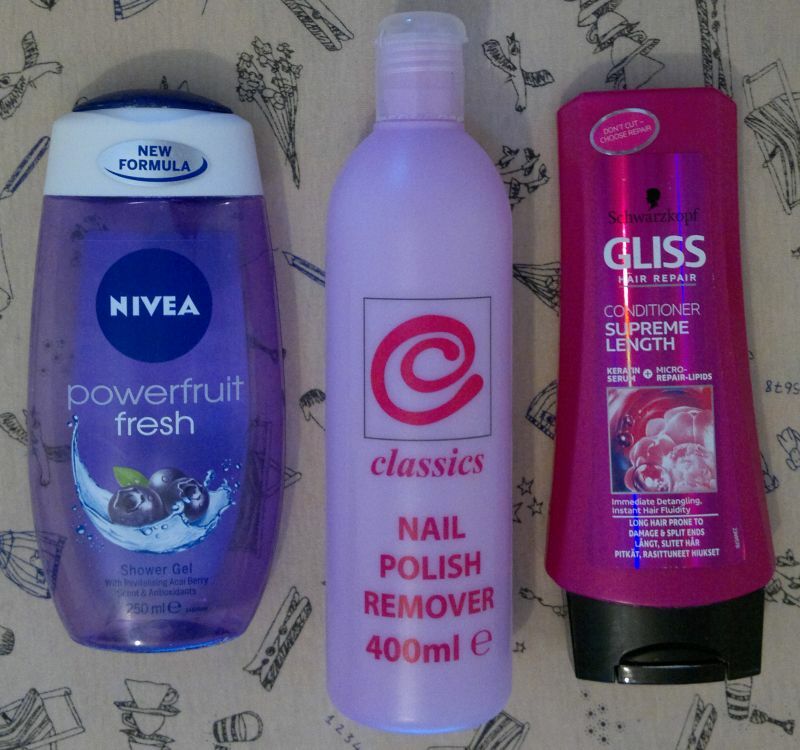 1 Nivea Powerfruit Fresh Shower Gel – I didn’t love this shower gel, and I won’t buy it again. 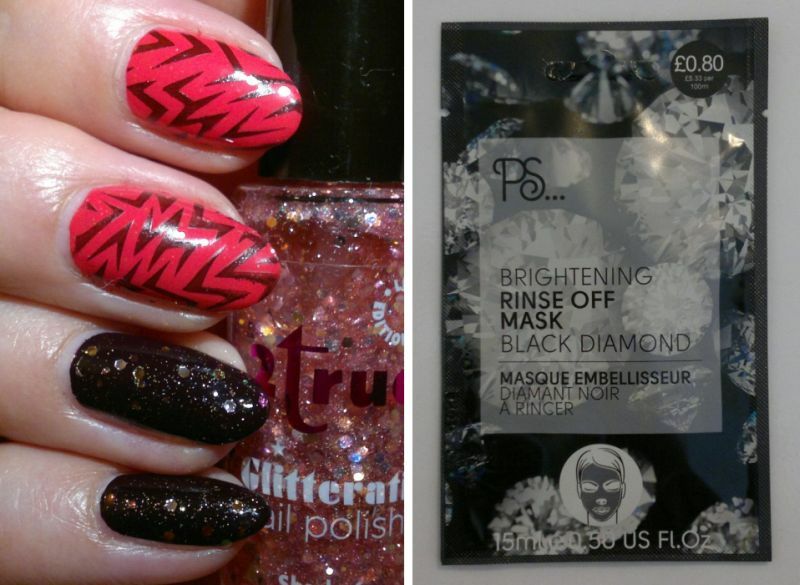 2 Classics Nail Polish Remover – I love this nail polish remover. It does its job, it doesn’t smell too bad, and it’s £1 for 400ml. I have a few back-up bottles. 3 Gliss Hair Repair Supreme Length Conditioner – this is a great conditioner. I will buy it (+ the matching shampoo) again. 4 Essence Black Eyeliner Pencil (x2) – I love Essence’s eyeliner pencils. They’re £1 each, and they’re great. I have no complaints about them. I have several more in my stash (and rota). 5 Superdrug Naturally Radiant Renewing Night Cream – this is a great night cream. I will buy it again. 6 Superdrug Flutter Lip Balm – I loved this balm. I think I have 1 or 2 more of these in my stash. 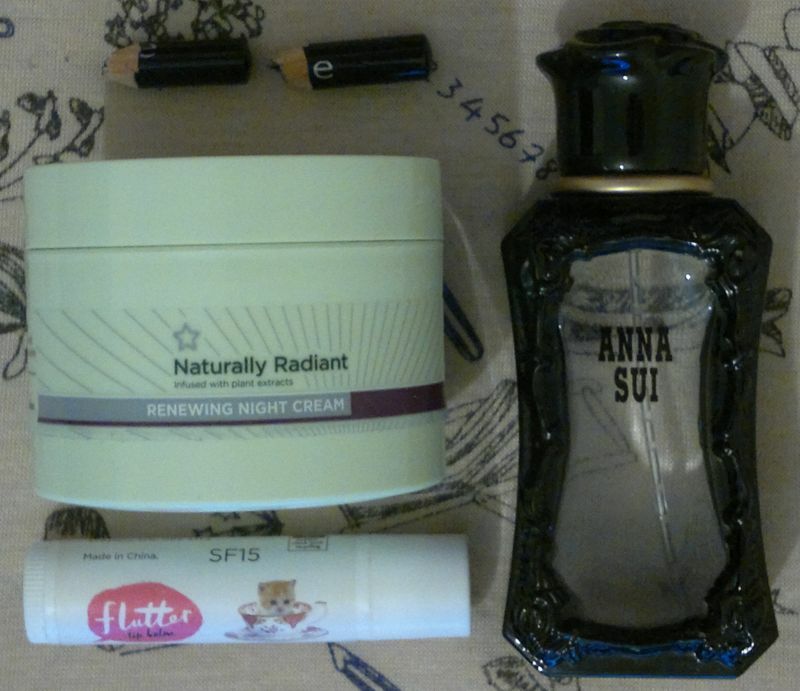 7 Anna Sui Eau De Toilette – this is a very enjoyable floral fragrance. 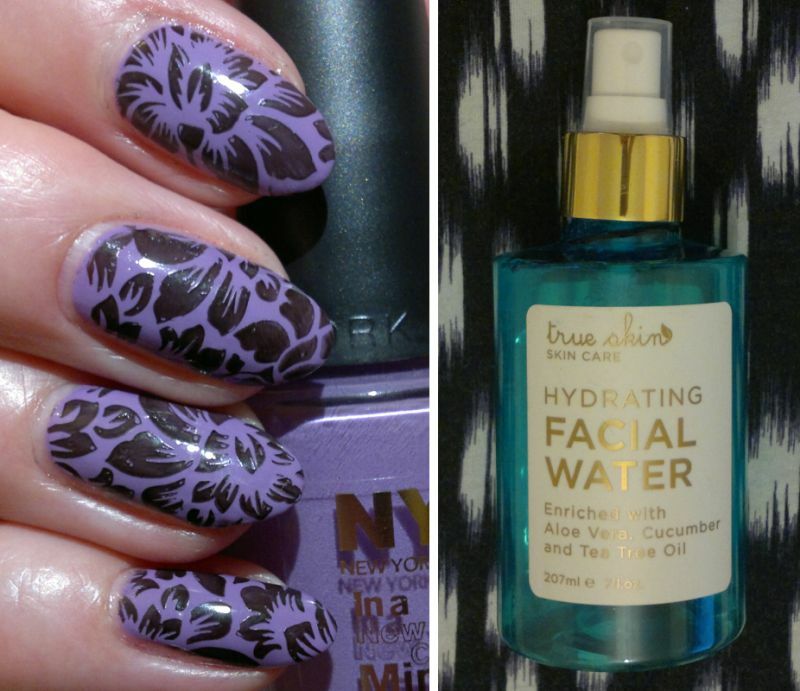 It’s all about iris, rose, lilac and powder. It’s very nice! 8 Olay Gentle Hydrating Rich Creamy Cleansing Milk – this is a great make-up remover. I will buy it again, no doubt. 9 Imperial Leather Indulgence Irresistible Body Wash – this is a sensational shower gel. I have a back-up bottle! 10 Patisserie De Bain Cranberries & Cream Bath & Shower Crème – I didn’t love the sweet fragrance, and I won’t buy it again. 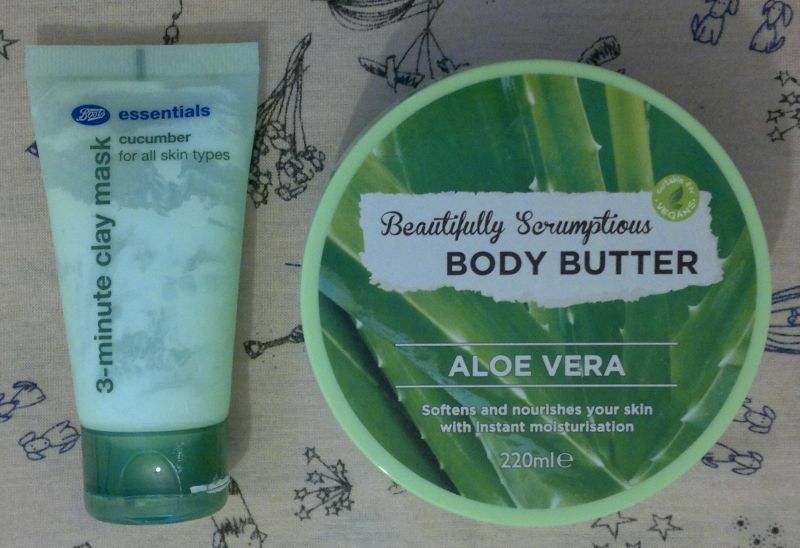 11 Boots Essentials Cucumber 3-Minute Clay Mask – this is a great face mask. Very effective! I like to leave it on for about 15 minutes, and I love the deep cleanse it gives my skin. By the way, when I cut up the “empty” tube, there was enough product left for 2 more uses for me and my husband! Yes, I will buy it again. 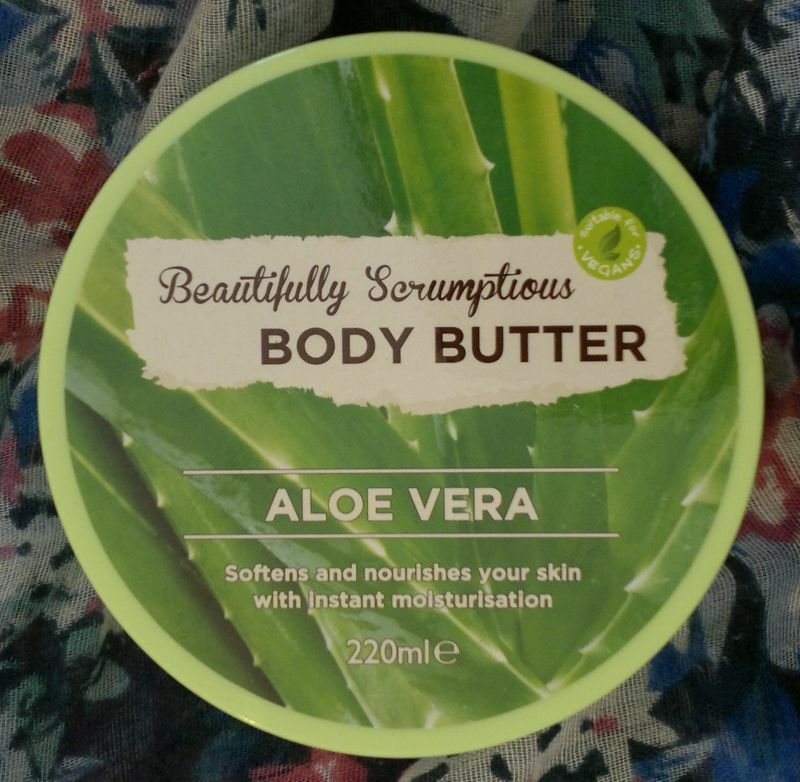 12 Beautifully Scrumptious Aloe Vera Body Butter – this is a nice body butter. I would like to buy it again. 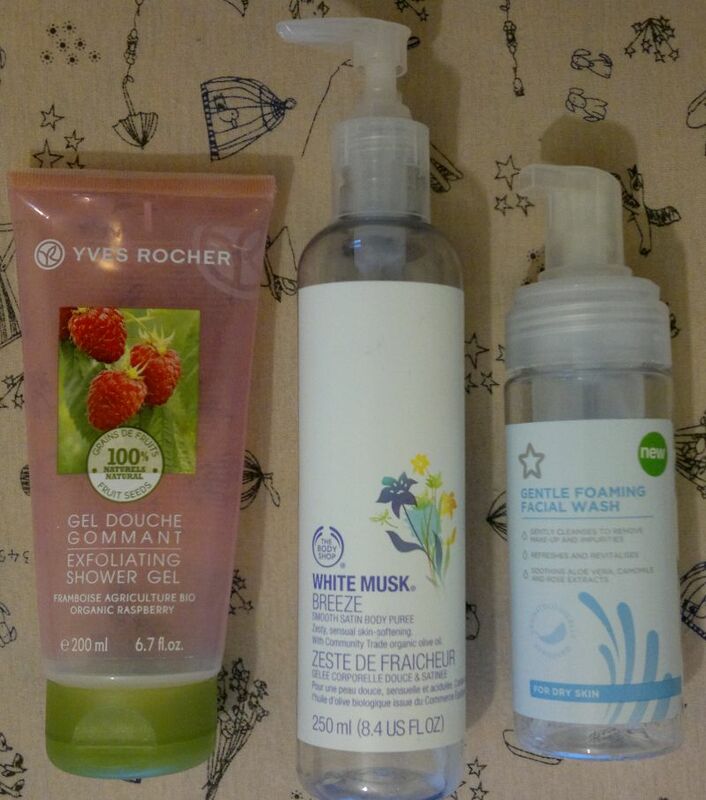 13 Yves Rocher Organic Raspberry Exfoliating Shower Gel – this was an awesome shower scrub. Too bad it’s been discontinued, otherwise I’d love to buy it again. 14 The Body Shop White Musk Breeze Body Purée – now that I’ve finished the 2nd bottle, I’m thinking this was actually a very nice little body moisturiser… but it was a limited edition from a few years ago, so this one’s definitely gone for good! 15 Superdrug Gentle Foaming Facial Wash For Dry Skin – another great product from Superdrug. Too bad it’s been discontinued. I also used a few single-use face masks. I’m not counting them because I don’t keep the empty sachets. 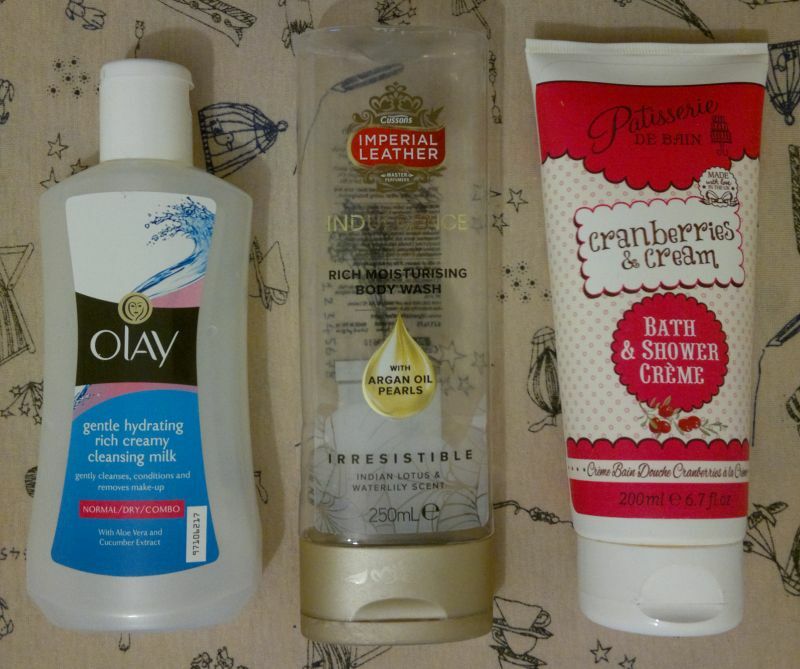 If you’d like to read about my latest face mask finds, click here. 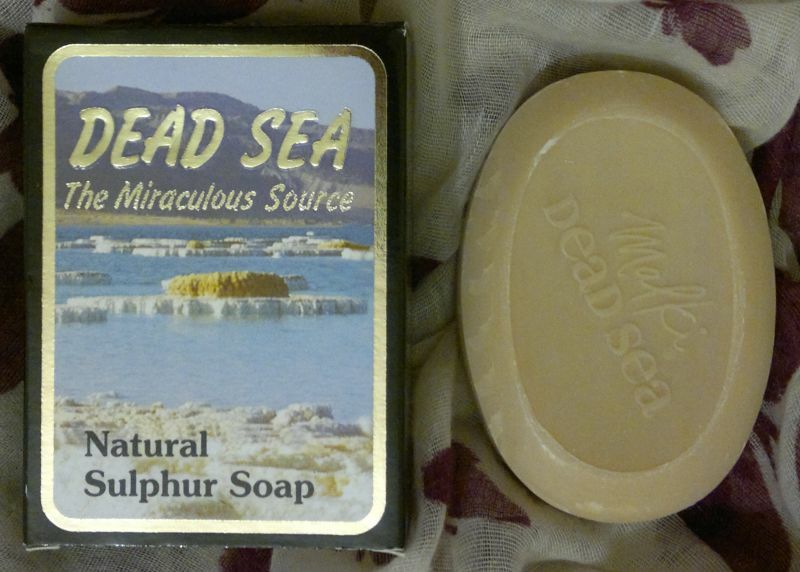 On Monday I reviewed a sulphur soap. Click here to read the post. 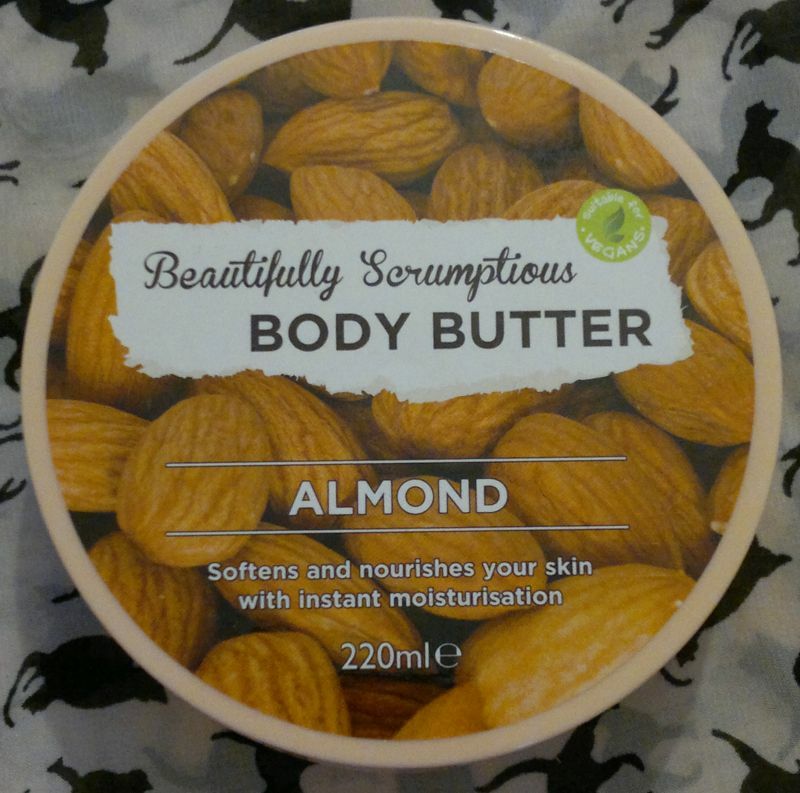 Tuesday’s post was about a body butter. Click here to read it. And on Thursday I reviewed a face mask. Click here to read the post. 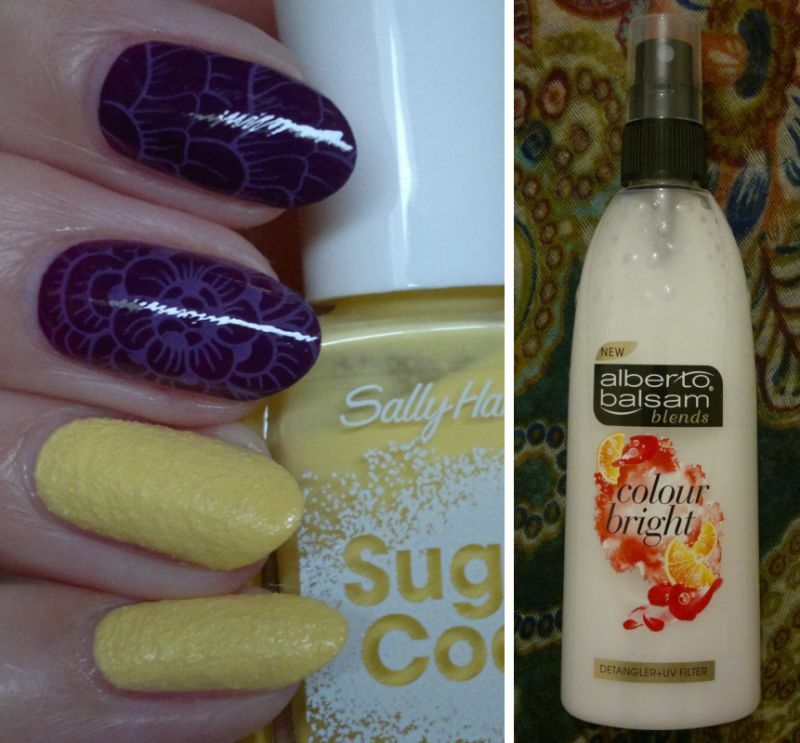 Friday’s post was about all the products I loved the most in August. Click here to read it. And this is it for this week! Enjoy the rest of the weekend! Thanks for stopping by!